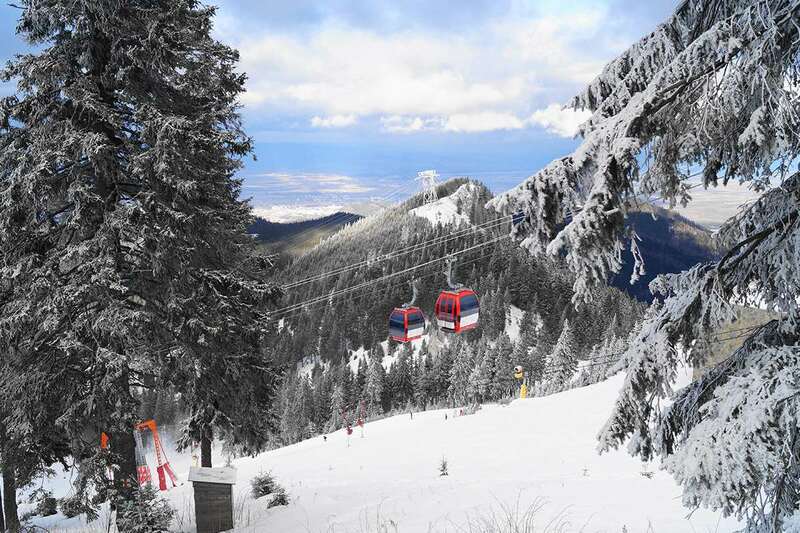 The recently renovated Hotel Bradul is a 4 star hotel in Poiana Brasov and is well located, right in front of the nursery slopes and ski lifts. It is connected internally to the Hotel Sport giving guests the convenient access to the facilities of both hotels. Note: Free use of swimming pool, fitness and sauna, all other facilities and services may be subject to a local charge. Twin room with shower, WC, cable TV, minibar and telephone. This is an excellent hotel with friendly staff and good food. It has a nice bar and is set in an all round ideal location. The reps are good as well. 63 of us going for 2nd time in Jan 2009! See you on piste cant wait!